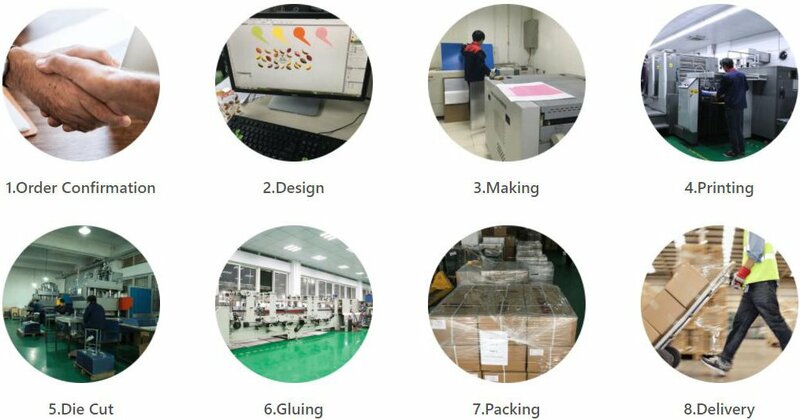 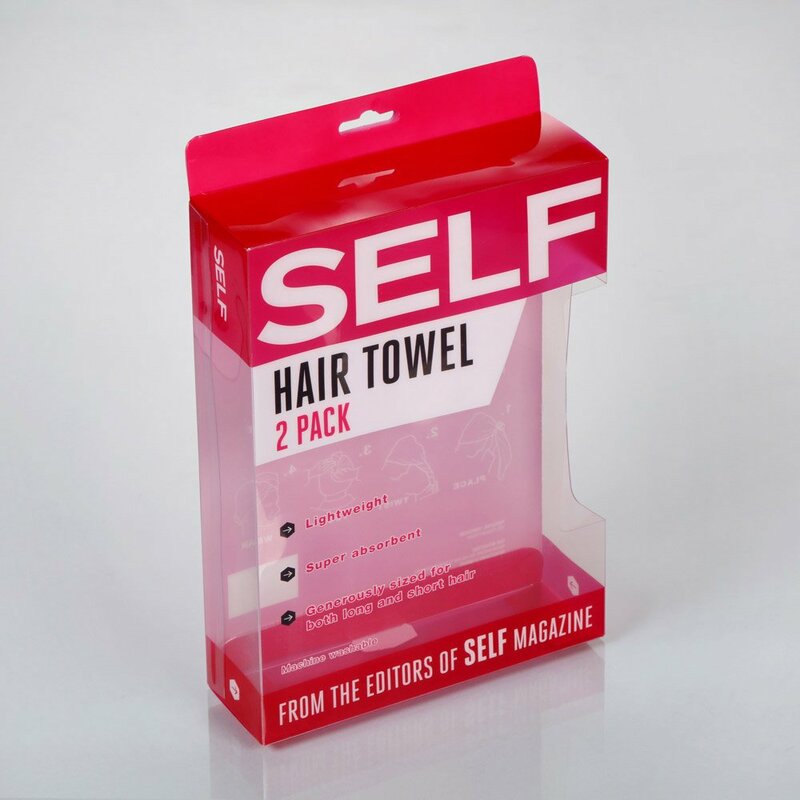 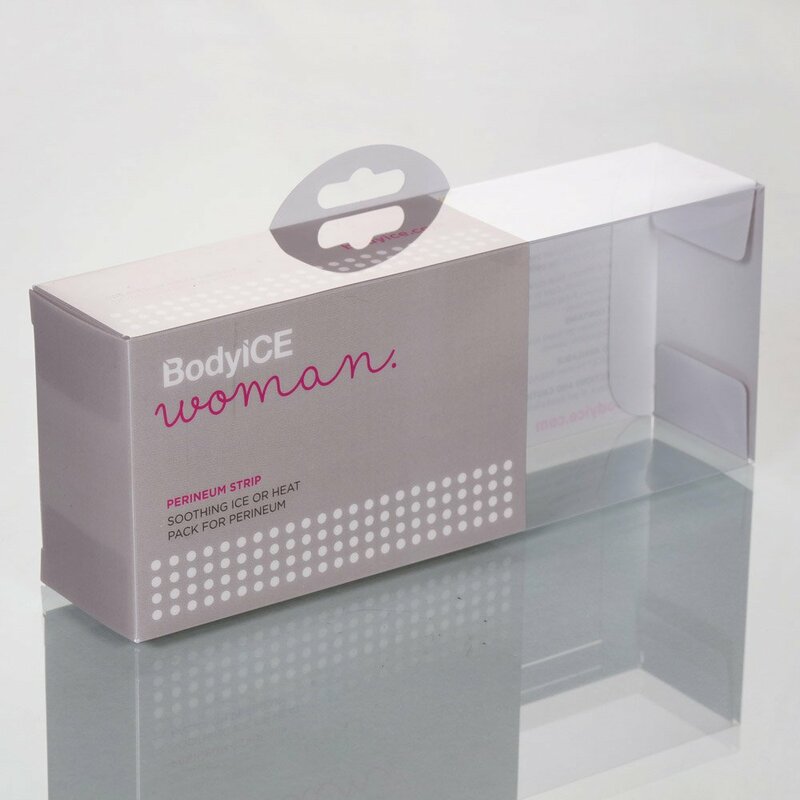 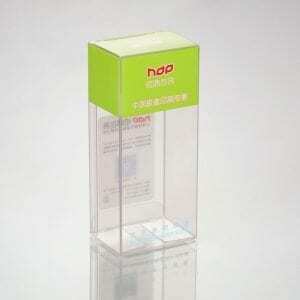 Our plastic box factory provides Transparent plastic packaging boxes for retails industry. 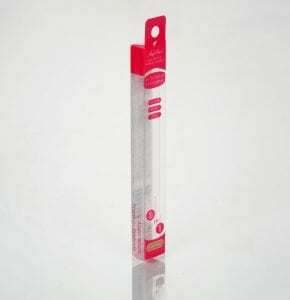 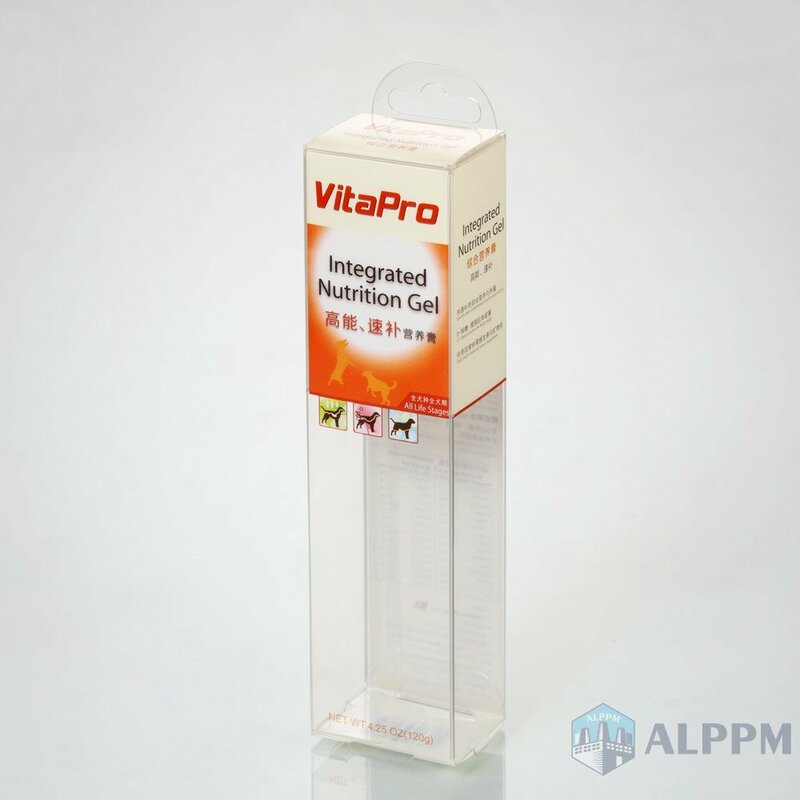 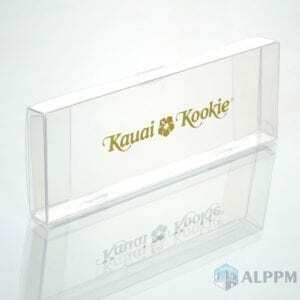 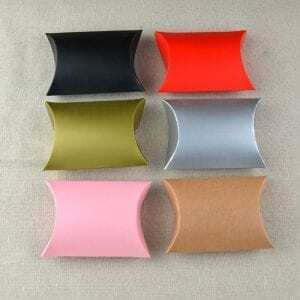 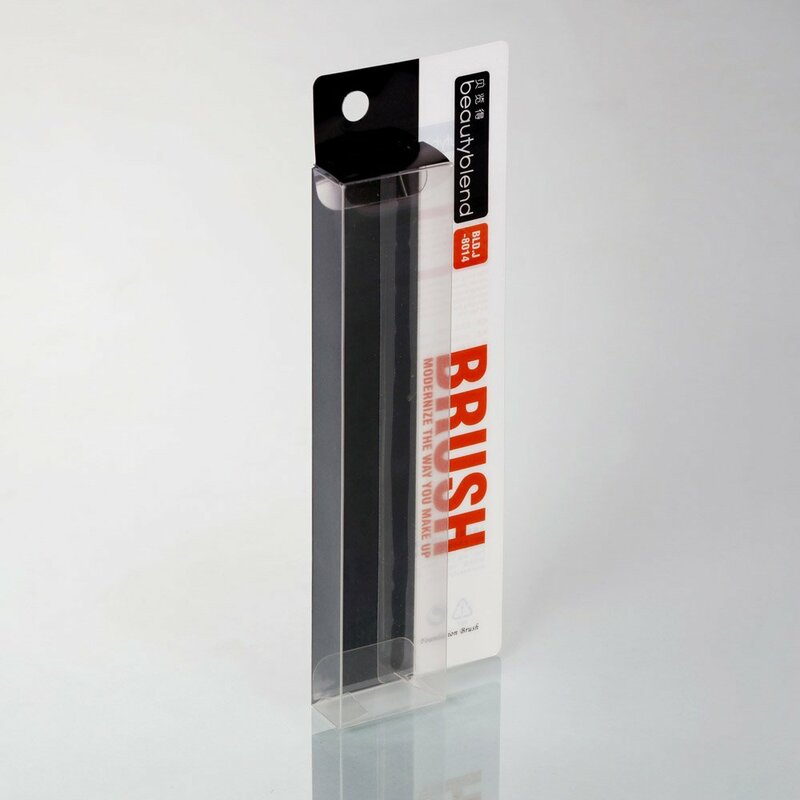 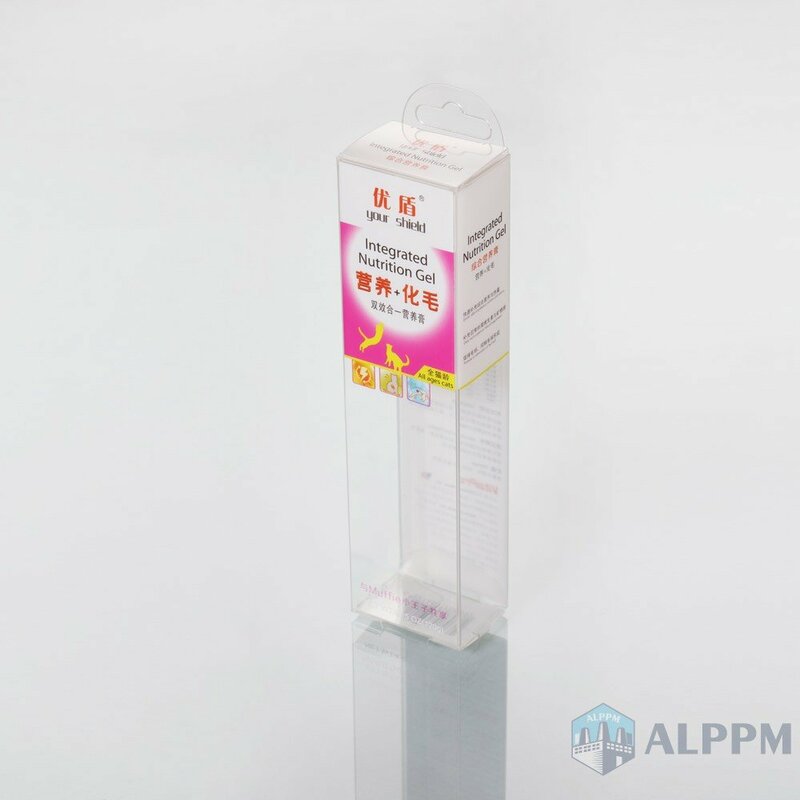 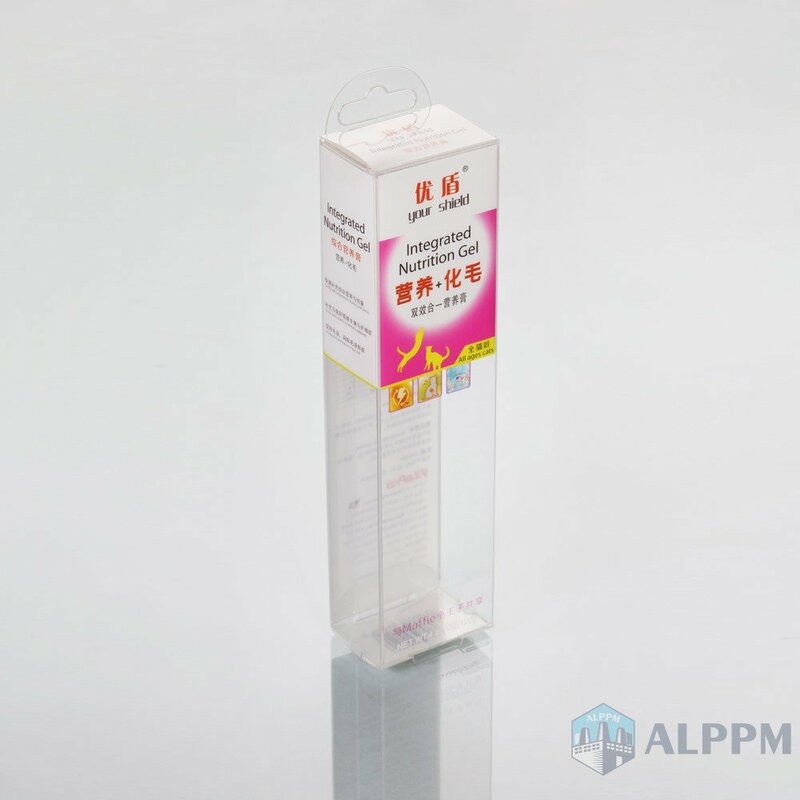 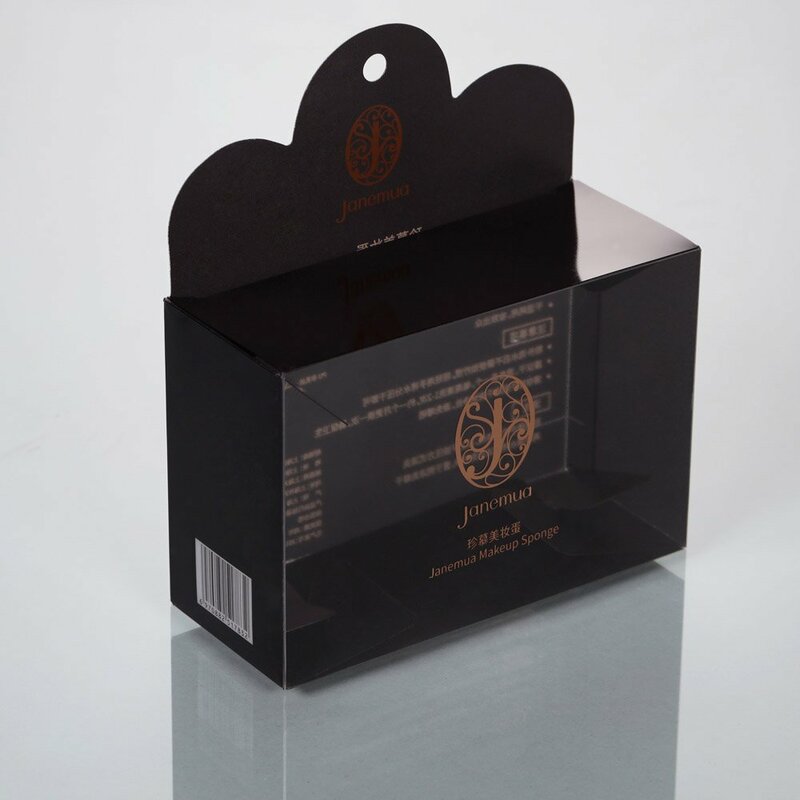 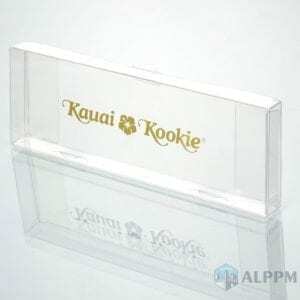 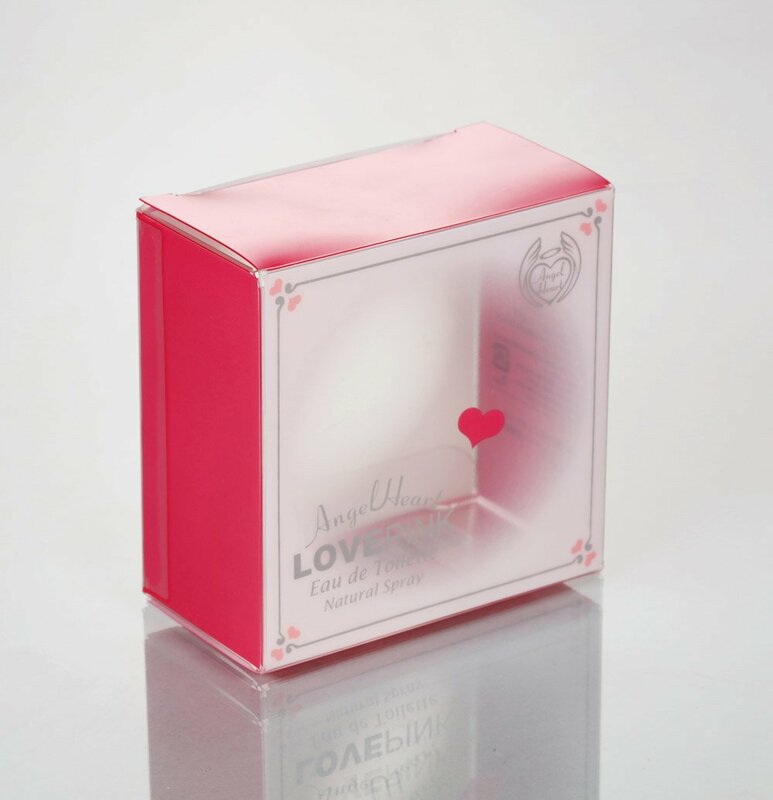 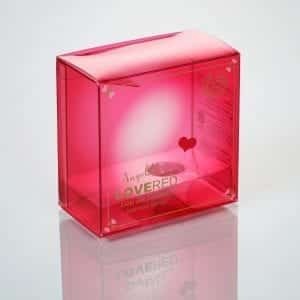 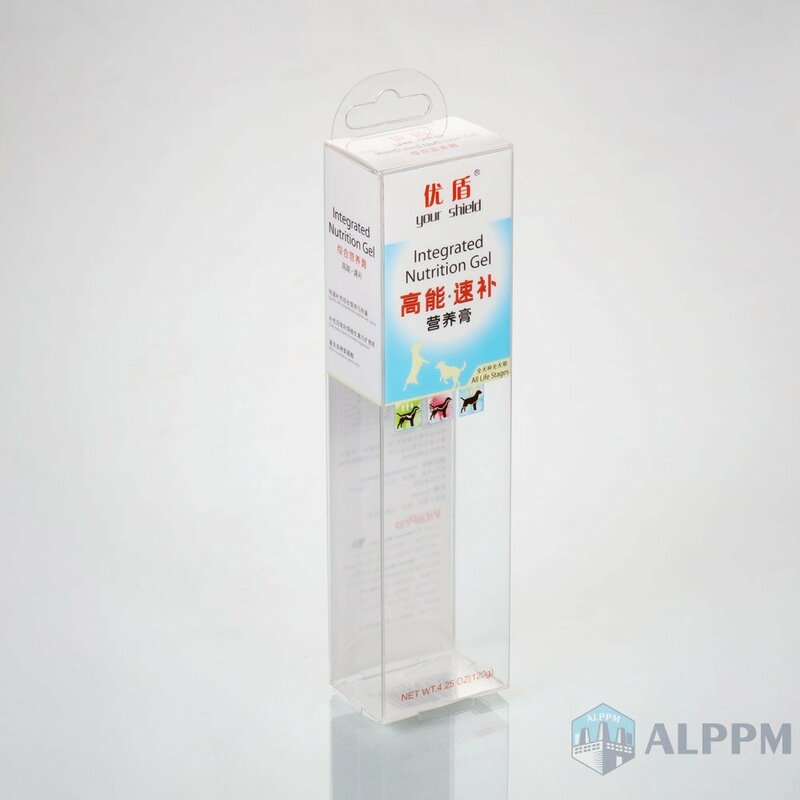 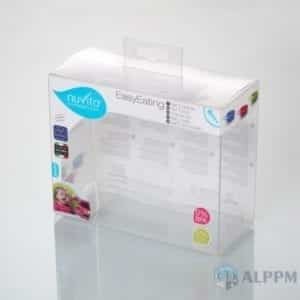 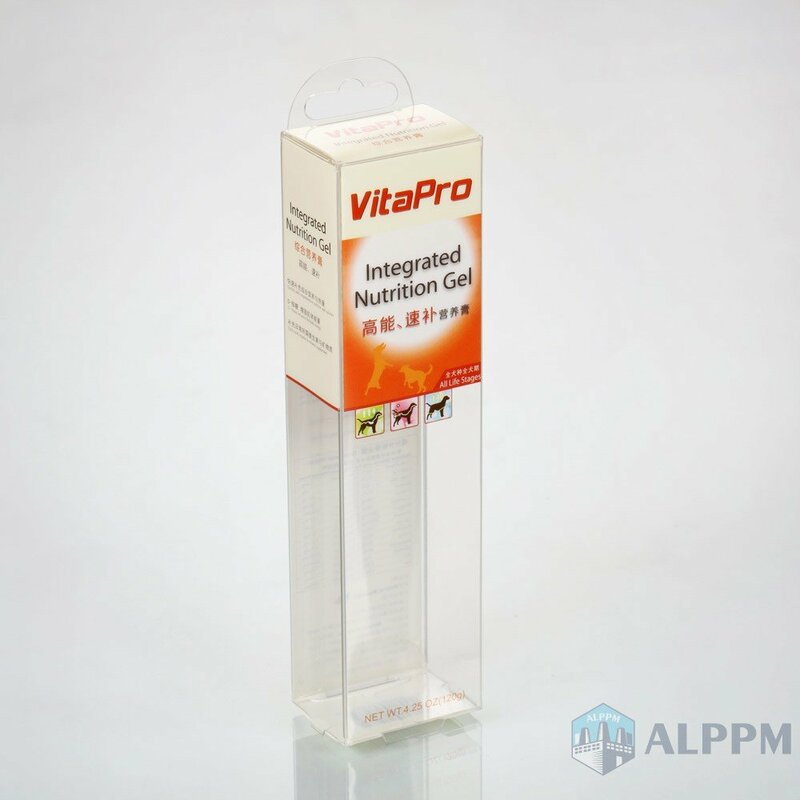 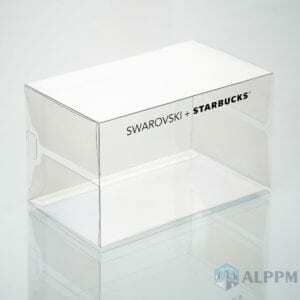 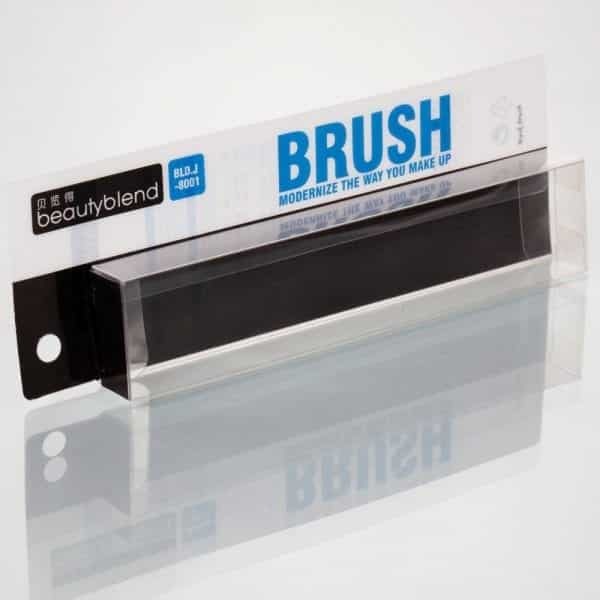 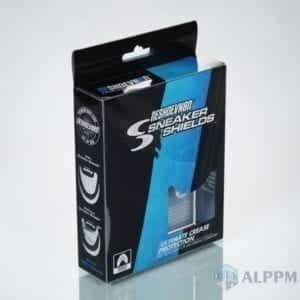 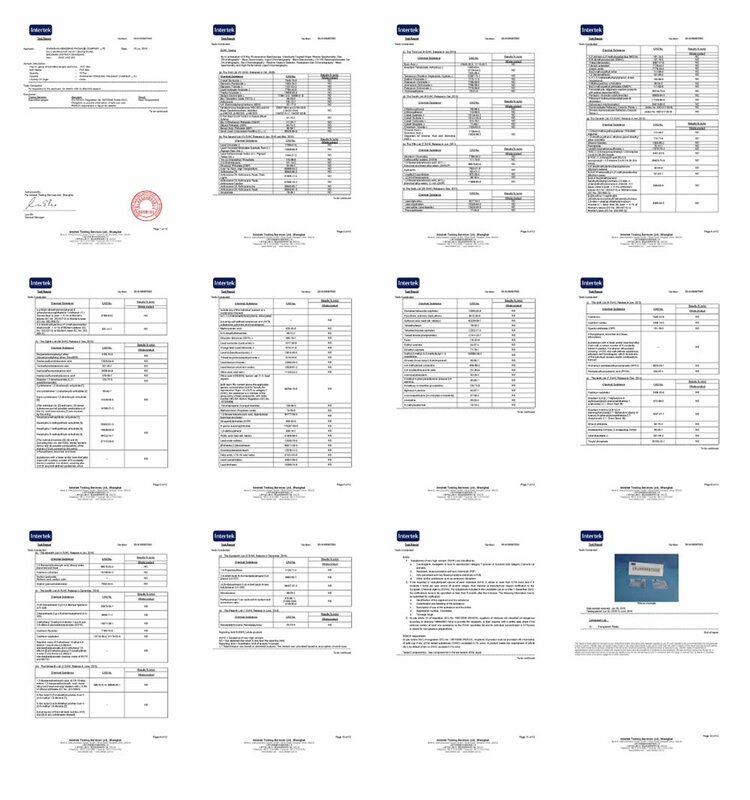 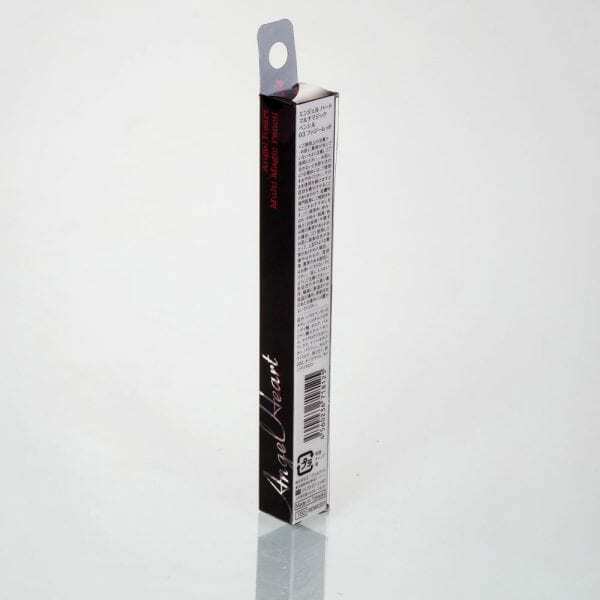 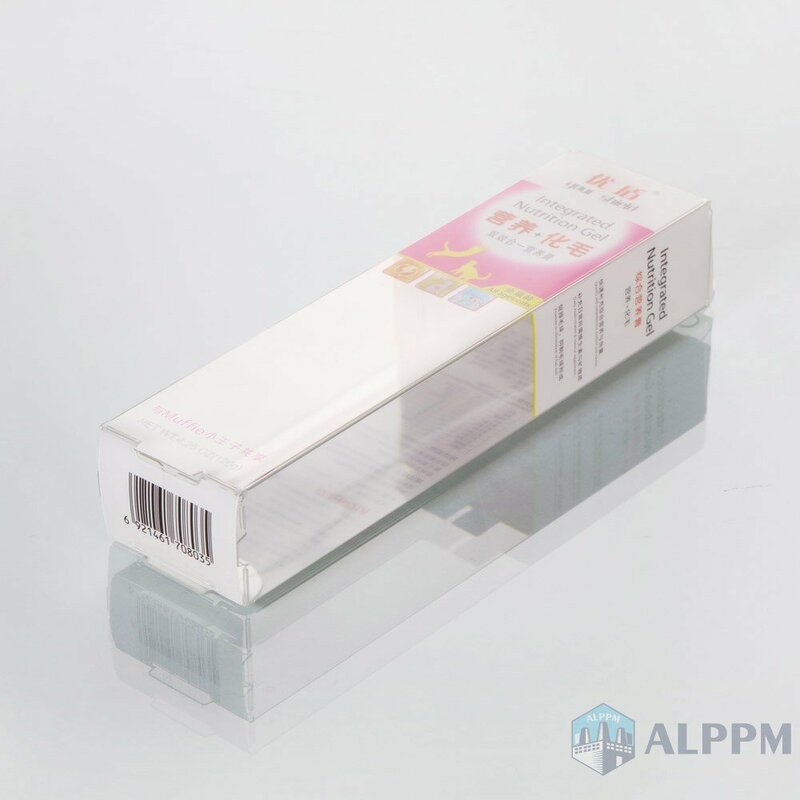 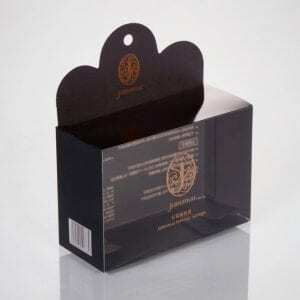 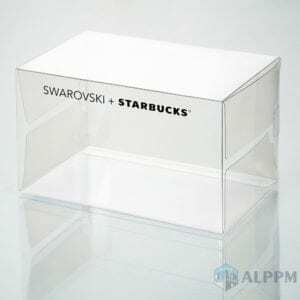 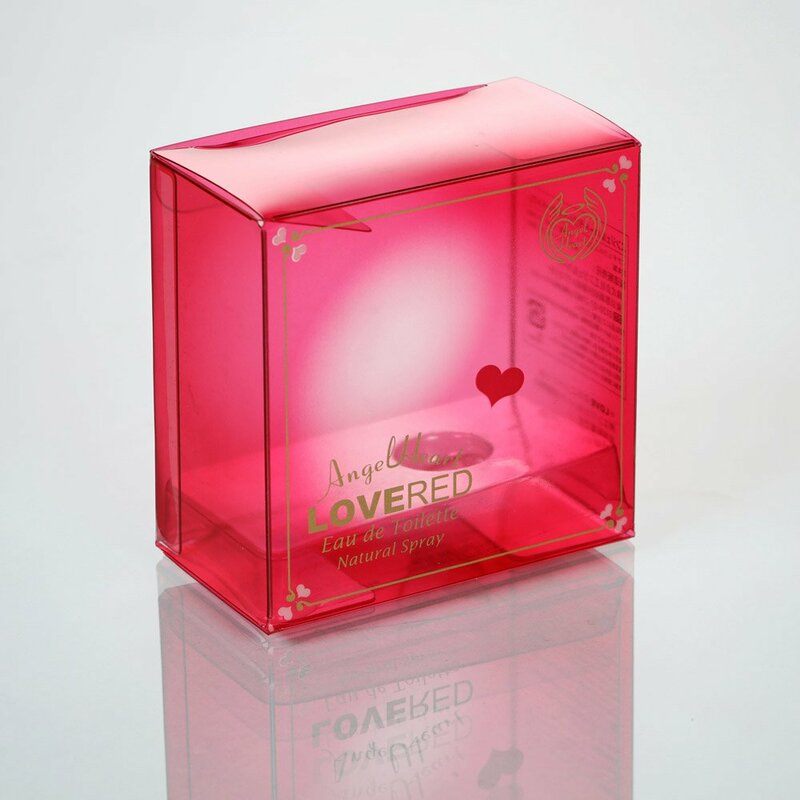 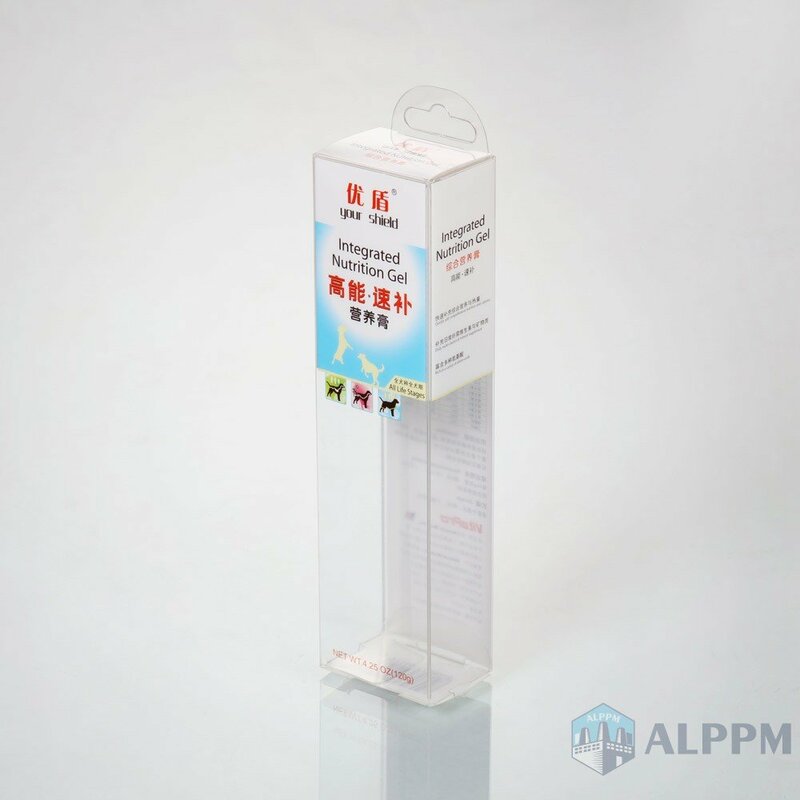 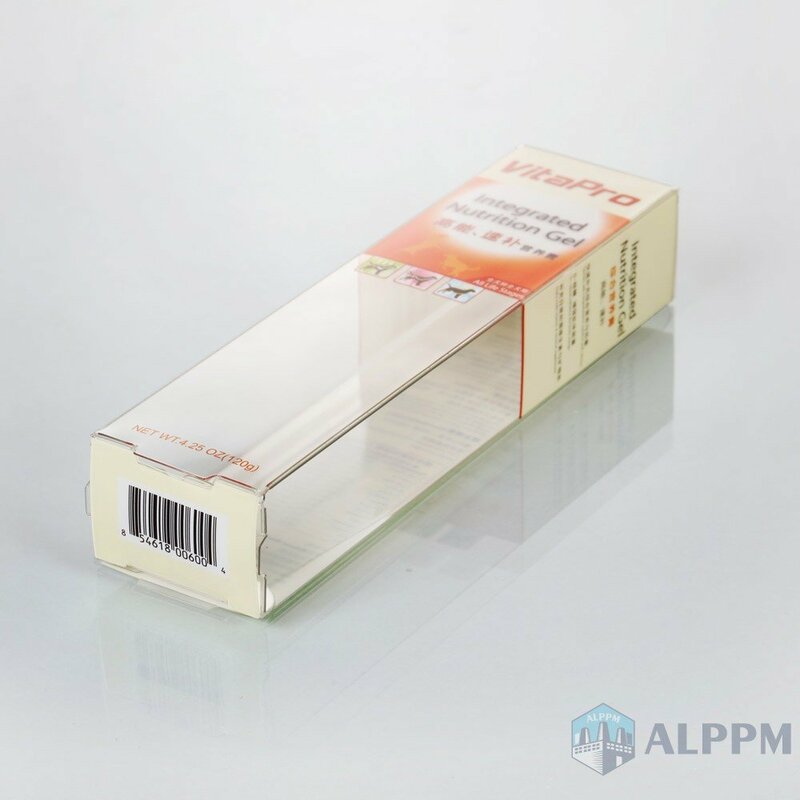 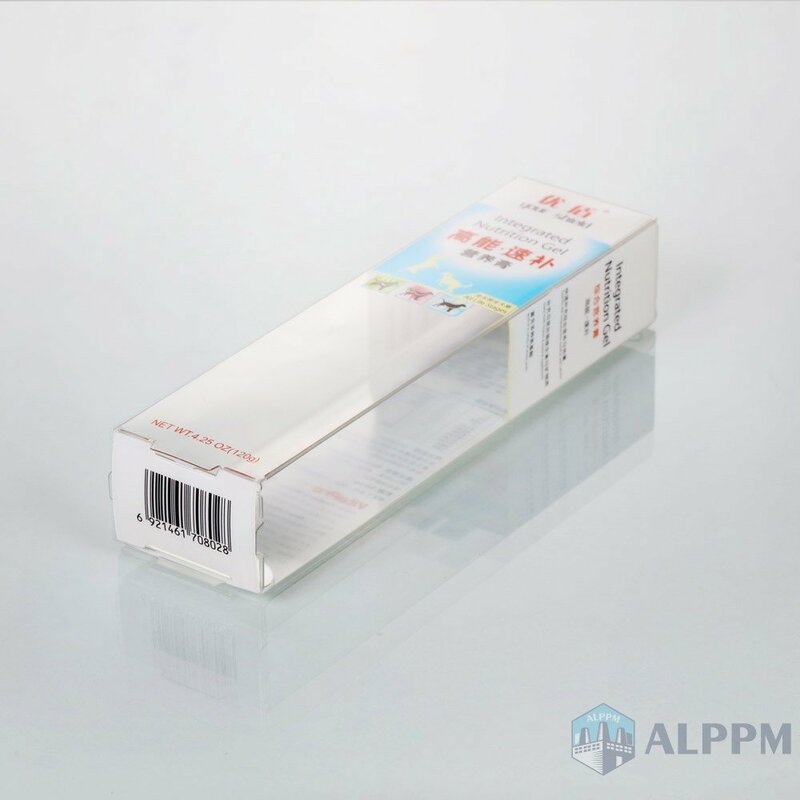 With 10-year experiences, we specialized in production and export clear plastic box packaging. 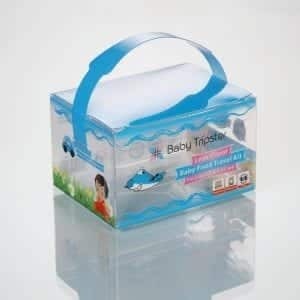 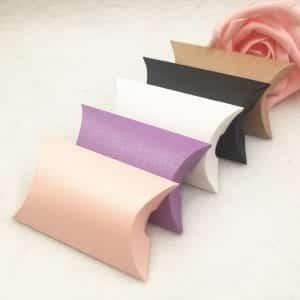 You are welcome to visit our factory if you are looking for plastic packaging boxes. 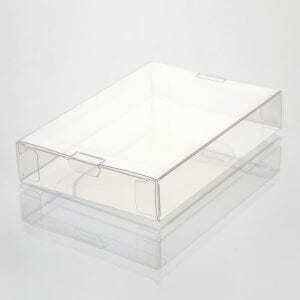 If you want to have some free samples of clear plastic box packaging or PVC plastic boxes, just leave a message in the live chat boxes. 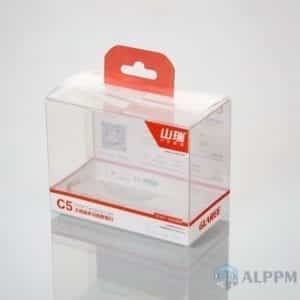 such great plastic box for packaging!